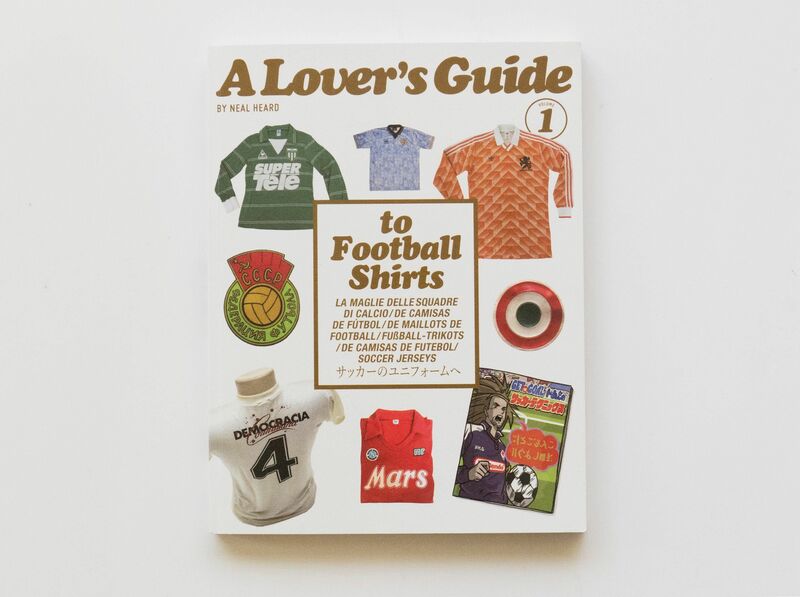 A Lover’s Guide to Football Shirts explores the crossover between popular culture, politics and football shirts. 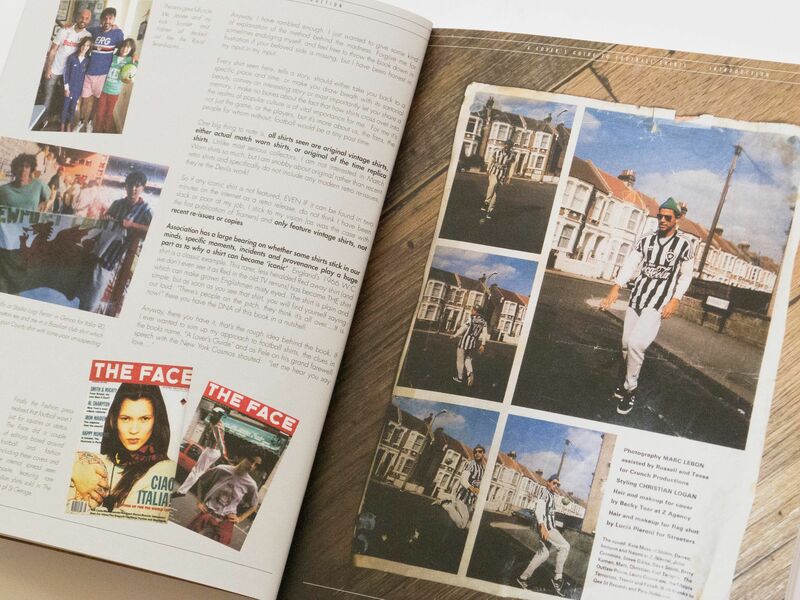 The book was written by Neal Heard and is out now through A Lover’s Guide Publishing. 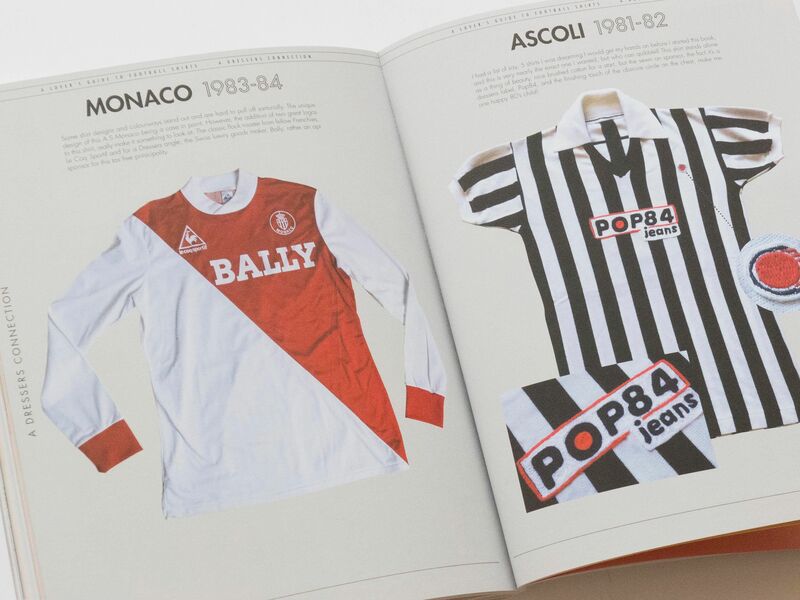 Heard scouted the world for football jerseys, selecting 135 shirts that he saw as “the most outstanding and the most interesting”. 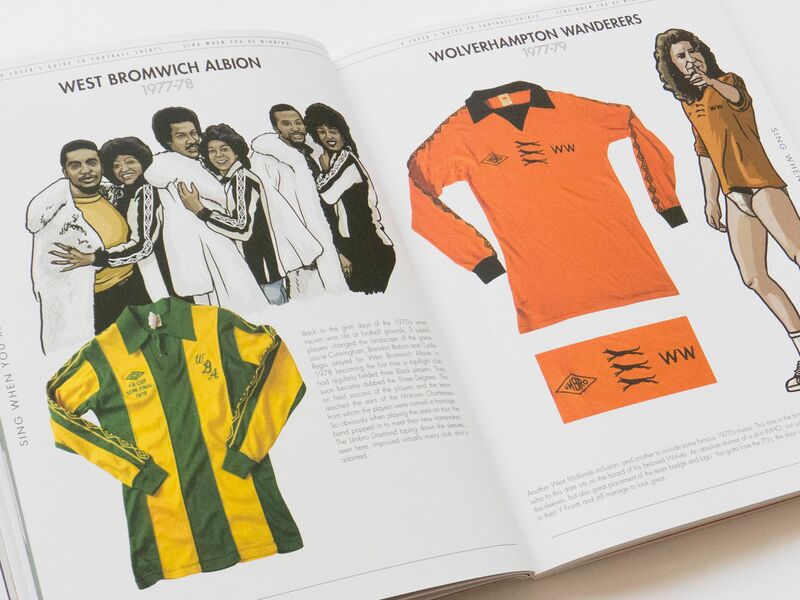 One of these is a plain red England away shirt from 1966, when the team won the World Cup. Another is Brazilian league team Medureira Sporting Club’s Che Guevara jersey from 2013, which pays tribute to an incident in the 1960s when the team visited Cuba and met the revolutionary figure. 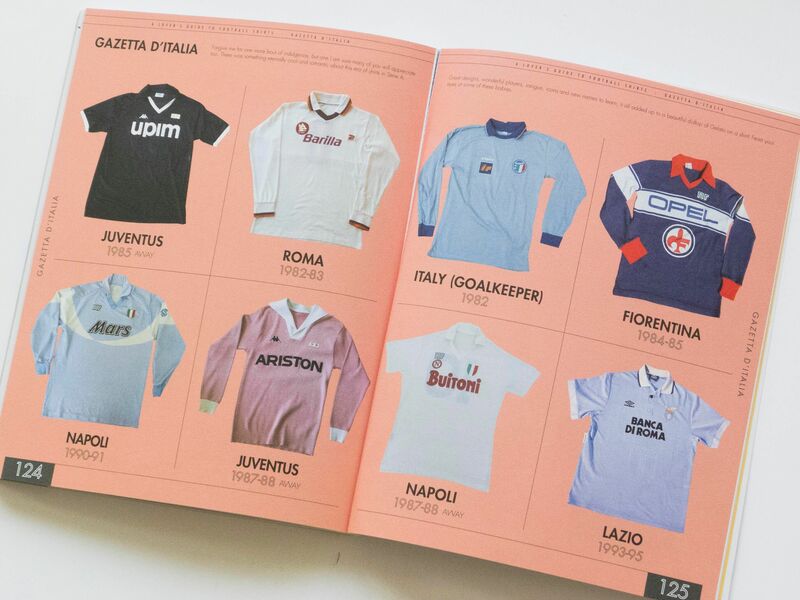 As well as illustrations by Peter O’Toole and A Guy Called Minty, and historic imagery and detailed photography of original shirts, A Lover’s Guide to Football Shirts also features some words from passionate collectors and connoisseurs.